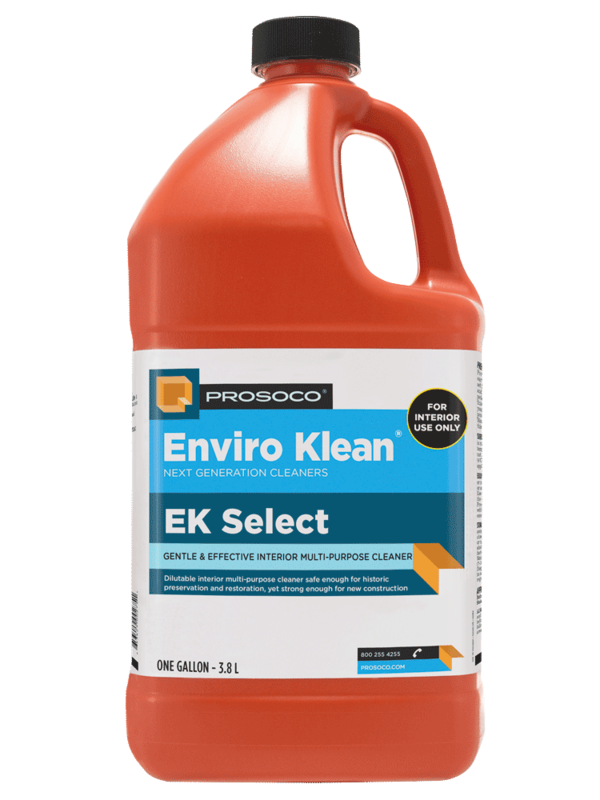 EK Select is an interior cleaner and degreaser for use on soiled stone, tile, masonry, polished stone and metal panels. 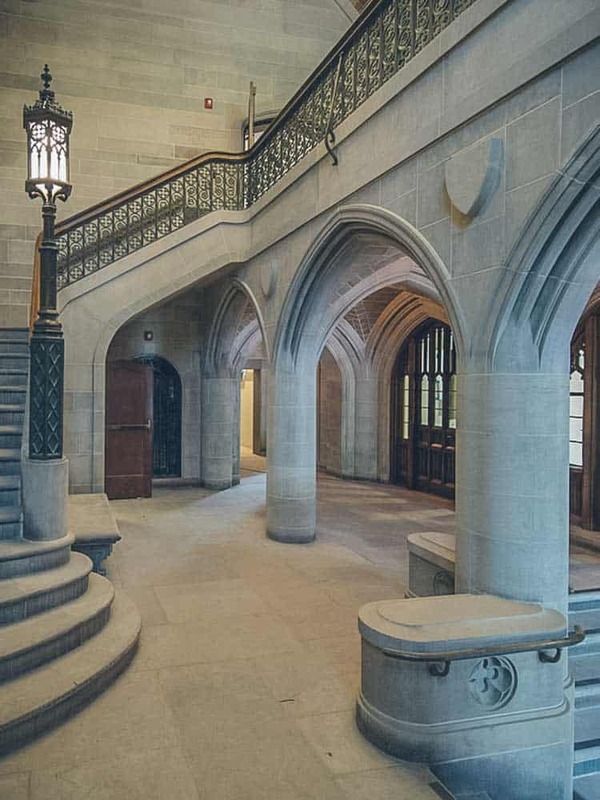 It’s safe enough for use on historic preservation and restoration projects, yet strong enough for new construction. 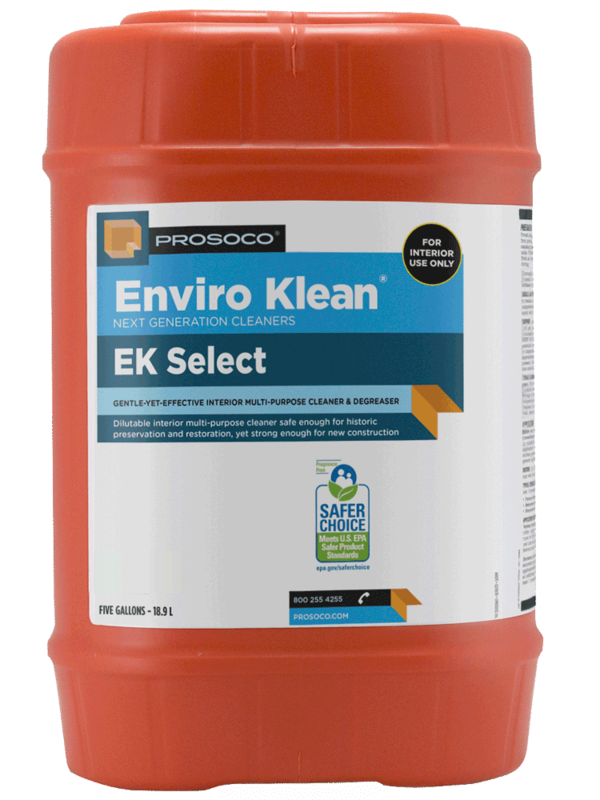 Recognized by the EPA’s Safer Choice program, EK Select is formulated to be safer for workers and the environment. 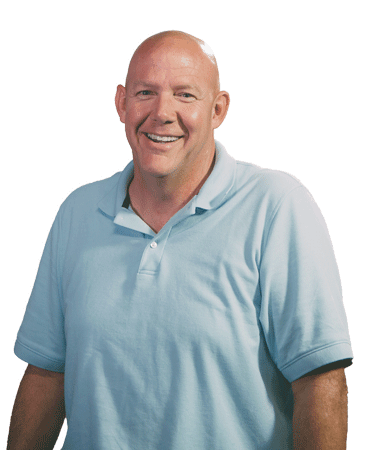 Contains no phosphates, hazardous solvents, or environmentally harmful surfactants. Ideal for unpolished natural stone – from limestone to granite. COVERAGE RATE50-1000 sq ft/gal. See Product Data Sheet for variations per substrate.